Why Concrete — Table Tennis, In Concrete. Henge Table. 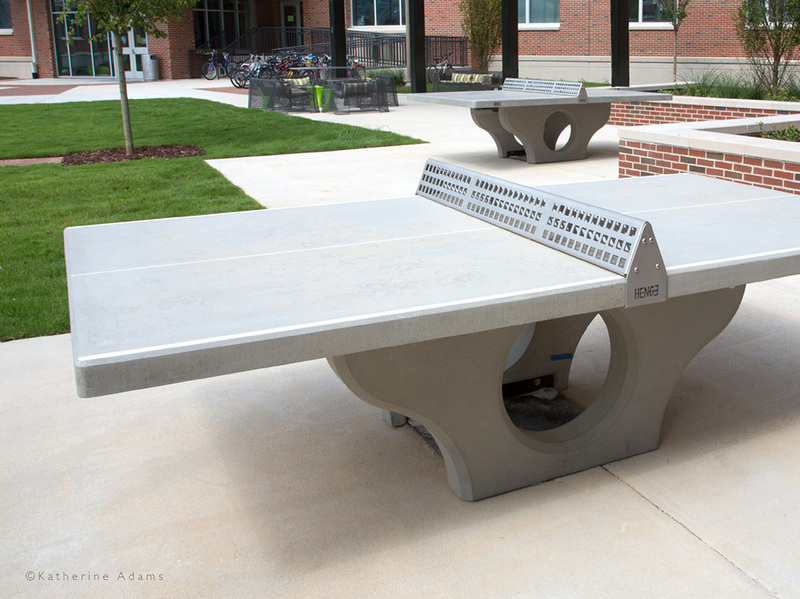 Built to International Table Tennis Federation specifications and engineered to last, our concrete tables are manufactured in the USA. We see our product as a singular, even provocative way to bring outdoors a game played in all nations, by all ages and genders. The table promotes fitness and social interaction, and introduces art and beauty into the American common space. The Silk Table’s hand-rubbed finish displays rich grays of differing depths and tones. 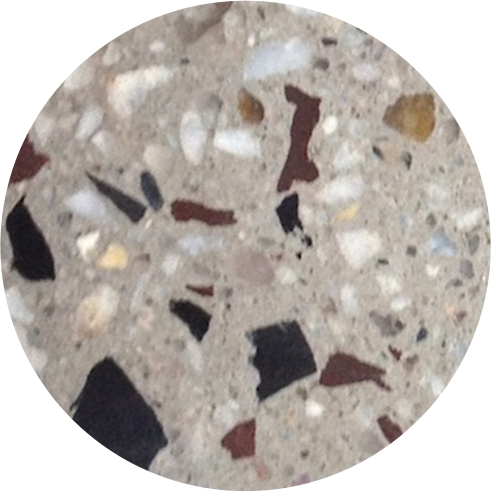 The Stone Table has a terrazzo finish. 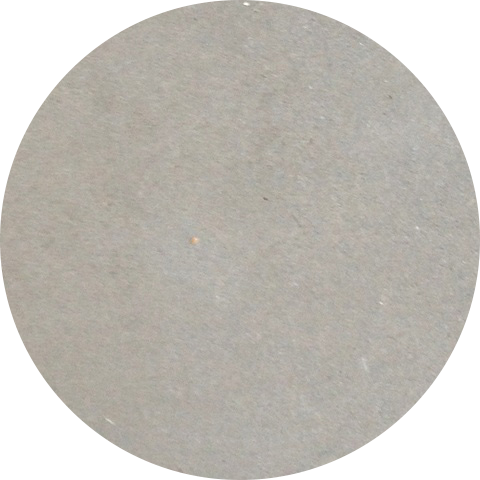 Our diamond grinding wheels shave a bit off the topmost pebbles inside the concrete. This reveals their minerals, transparencies, and hues.